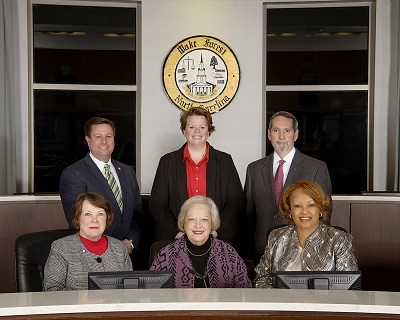 The Board of Commissioners consists of five members and shall be elected by and from the qualified voters of the Town of Wake Forest at large in the manner provided in Article V of the Town of Wake Forest Charter. The members shall serve for terms of four years beginning the day and hour of the organizational meeting following their election as established by ordinances in accordance with the Town of Wake Forest Charter, provided, they shall serve until their successors are elected and qualified. No person shall be eligible to be a candidate or be elected as a member of the Board of Commissioners or to serve in such capacity, unless he/she is a resident and a qualified voter of the Town of Wake Forest, is 21 years of age or older. In the event a vacancy occurs in the office of a Board member, the Board of Commissioners shall by majority vote appoint some qualified person to fill the same for the remainder of the unexpired term. 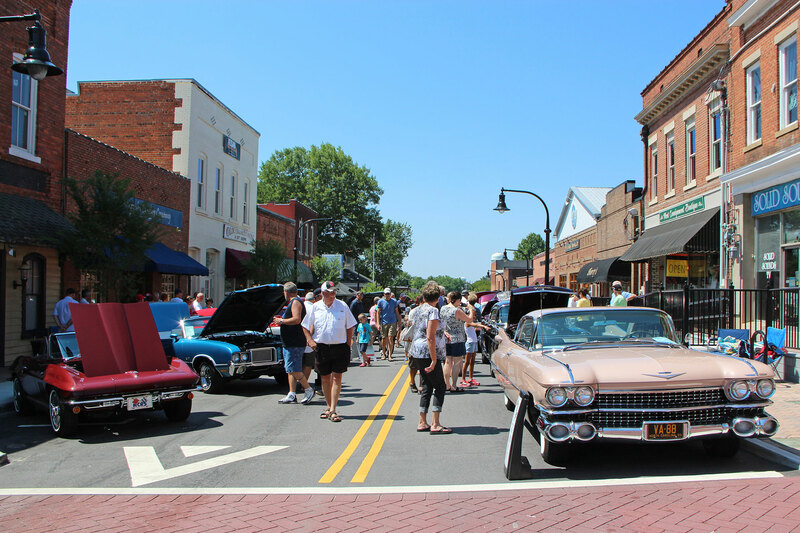 The Board of Commissioners sets policies governing the operations of the Town of Wake Forest. 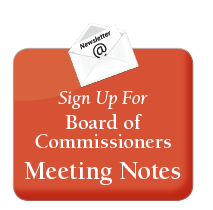 You can have the Board of Commissioners monthly meeting agenda delivered directly to your inbox prior to each month's meeting by signing up for E-Notifier. NEW! Now you can also receive a summary of each month's meeting by signing up for E-Notifier. Board of Commissioners meetings can be viewed both live and on demand by visiting our Streaming Media Archive. Meetings are available in streaming video for one year after their original air date and featured in a convenient scroll-down menu. Meeting agendas, including links to specific agenda items, are provided with each video offering you easy viewing access to particular items of interest. Board of Commissioners meetings are also shown live on Wake Forest TV 10 - the Town of Wake Forest's government access channel - then re-broadcast daily throughout the remainder of the month at 9 a.m., 3 p.m., and 9 p.m. WFTV 10 is available only to Wake Forest residents and businesses that subscribe to Spectrum Cable TV service. However, WFTV 10 is also provided online in real-time streaming video. For more information, visit WFTV 10. Minutes from Board of Commissioners meetings are available upon request by contacting Town Clerk Deeda Harris at 919-435-9413. Your browser does not support inline frames. To access archived media, click &lt;a data-cke-saved-href="https://wake-forest.granicus.com/ViewPublisher.php?view_id=3" href="https://wake-forest.granicus.com/ViewPublisher.php?view_id=3"&gt;here&lt;/a&gt;.